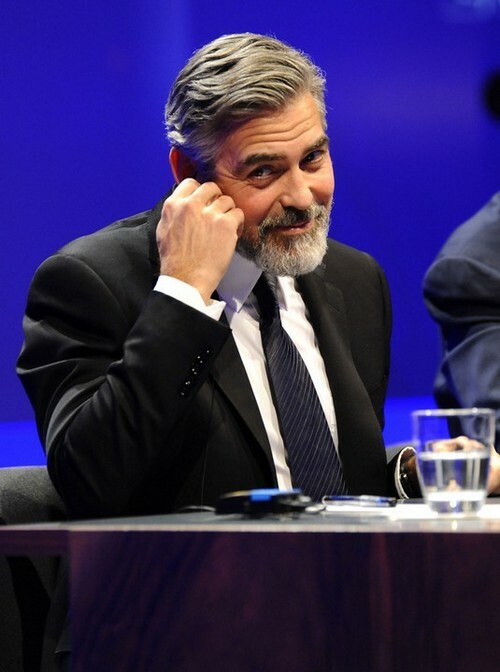 Despite numerous to the contrary, George Clooney and Stacy Keibler have not called it quits. Stacy was on the red carpet in Cannes on Thursday night without George, prompting gossips to go into a spin that he had kicked her to the curb like yesterday’s garbage. Even worse, they hadn’t been photographed together since March 16, 2013. Making matters worse was Mark Wahlberg, who seemingly spilled the beans that they had broken things off. Did her contract with the Clooney expire? Not yet, but we’re sure that it’s coming soon. Even moreso if she utters the words “marriage” or “babies”.